Blossoms have shared their version of Paul McCartney's evergreen festive classic 'Wonderful Christmastime'. Released in 1979 the sound of 'Wonderful Christmastime' signals the beginning of Advent, with Christmas trees being hoisted across the land. About as festive as Saint Nick downing cherry and sliding off your roof with a bagful of presents, it's now been given the Blossoms treatment. The Salford lads re-worked the single in their own slick style, and to coincide with this they've crafted a comic strip. Each panel will be unveiled in Advent calendar style on their Instagram - get involved HERE. 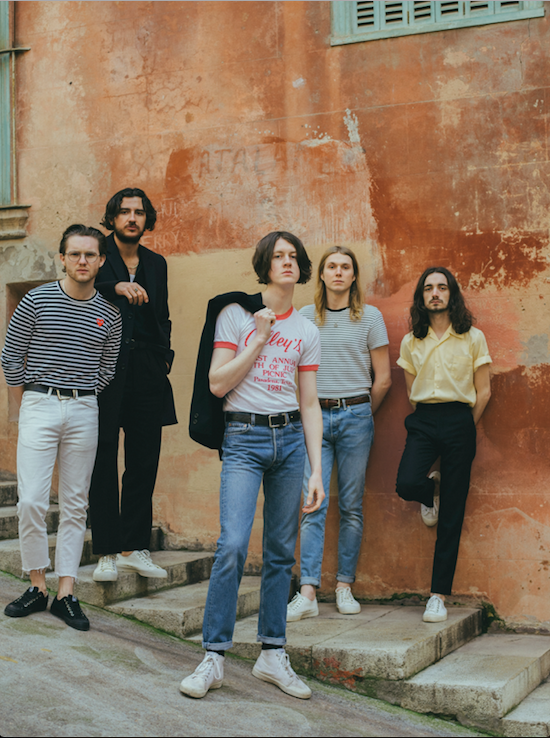 Check out Blossoms' version of 'Wonderful Christmastime' below.